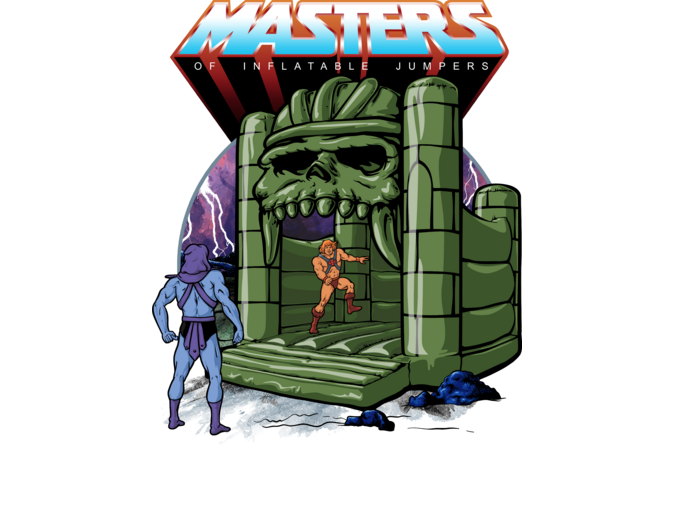 Cultural Compulsive Disorder: He-Man Likes Bounce Houses Too!!! He-Man Likes Bounce Houses Too!!! Check out this wonderful T shirt over at MySoti by Griggitee.